With all the blocking, jumping and diving into the sand that goes on during the beach volleyball matches at the Olympic Games in Rio, you may think there wouldn’t be a lot of jewelry on the court. Well, you’d be wrong. Team USA stars Kerri Walsh Jennings and April Ross both shine in layers of designer jewelry while they play. The majority of pieces worn by Walsh Jennings come from Me&Ro. 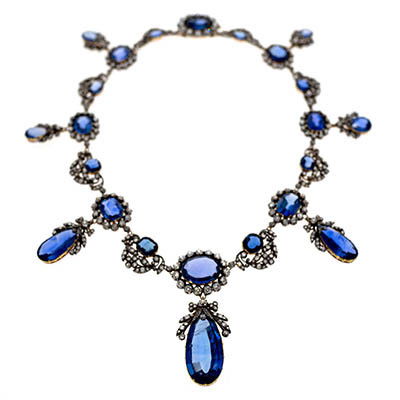 Jewels from the New York City based firm have acted as her lucky charms since she won her first gold medal at the 2004 Summer Olympics in Athens. 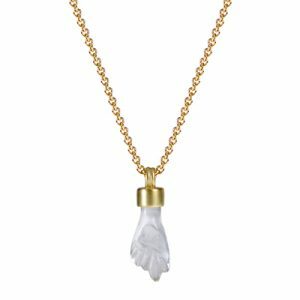 “Kerri is a big believer in the power of positive everything and jewelry is a part of that,” says Me&Ro designer Robin Renzi who became friends with the volleyball player after spotting her in the jewels on television. For the Games in Rio, Walsh Jennings has worn a variety of designs from her Me&Ro treasure trove. 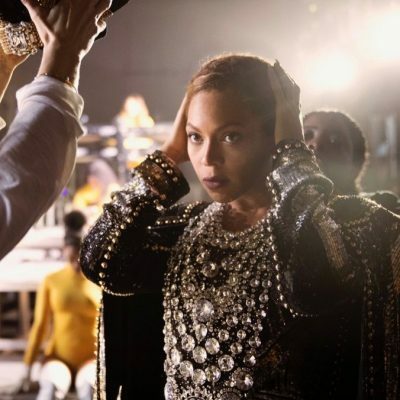 Her main necklace has been a gold and carved crystal Hand of God pendant given to her by her husband Casey Jennings. An ancient motif, sometimes referred to as a Figa amulet, it has symbolized any number of different things over time. Renzi added the hand to the Me&Ro collection after an inspirational trip to Rome where she saw several examples. Apropos for the Games in Rio, the hand motif has been a popular amulet to ward off bad luck in Brazil for hundreds of years. 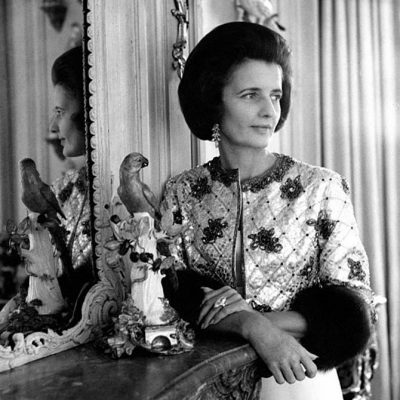 Some of the sparkle in the multiple piercings in Walsh Jennings’ ears are her Me&Ro Opaque Diamond Stud Earrings. One of the gold rings on her fingers has been the Me&Ro 18K Gold Paisley Band. Walsh Jennings has sported an arm full of Me&Ro signature cord bracelets including an 18K Gold Tiny Sequin Squares on a Cord Bracelet, an 18K Gold Tiny Butterfly Bracelet, and a 10K Gold Small Single Flower Bracelet on Natural Cord. 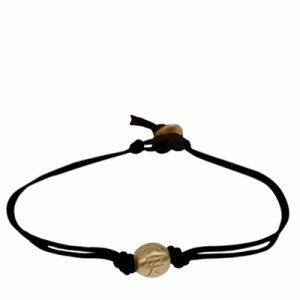 The volleyball player’s favorite is the Me&Ro 10K Gold Single Bead Courage Bracelet on a Black Cord. “Kerri always wears the Courage Bracelet—always,” says Renzi. “She has also bought several for friends including her volleyball partner April Ross.” The bracelet can be seen on Ross’ wrist in Kerri Walsh’s Instagram post of the two embracing after their narrow win over the Swiss team on August 10th. 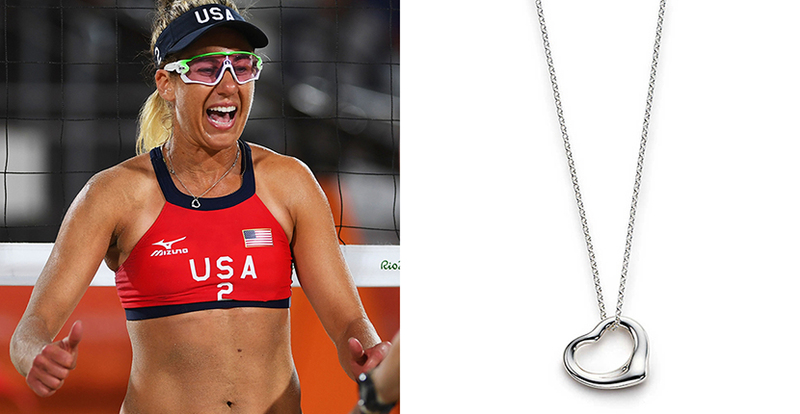 One of the most well-known pieces of twentieth century jewelry design, Elsa Peretti’s silver Open Heart pendant necklace for Tiffany, has been around April Ross’ neck during the beach volleyball games. 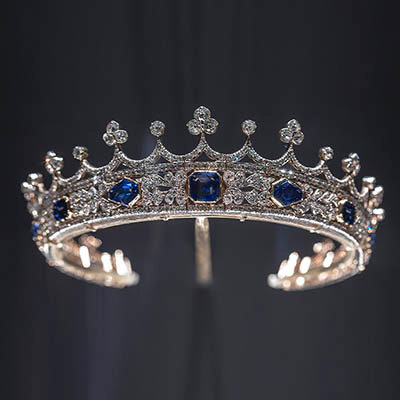 While it is not known where, when or how she acquired the iconic jewel, it certainly is symbolic of the way she plays with lots of heart.